What's included in Milano Card ? MilanoCard is the travel card for tourist who are visiting Milan. 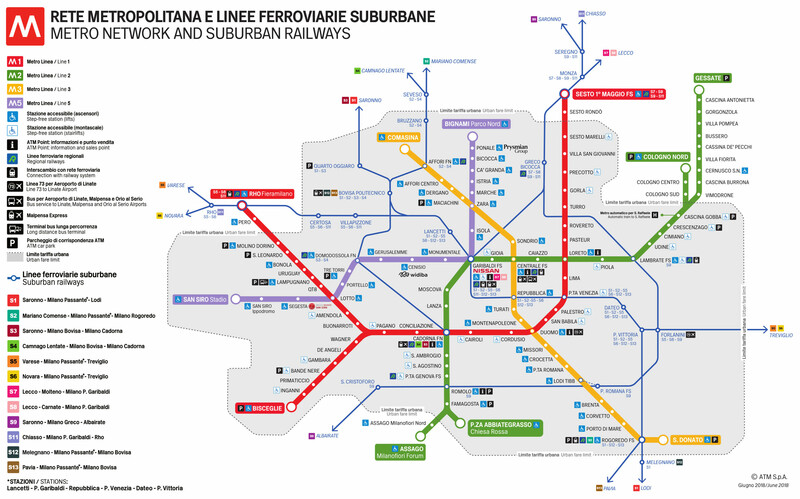 Includes free unlimited access to Milan transport network and free or discounted access at several tourist attraction. Is available for 24h (8€); 48h (14€); 72h (19€). Find out below services included in MilanoCard. Can you purchase a Milano Card for a longer time period? I am in Milan for 8 days. 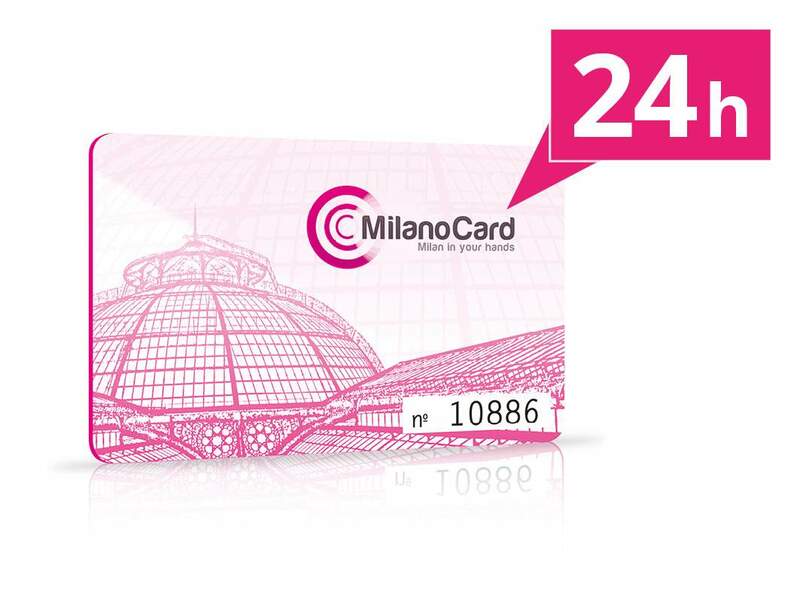 Hi, no MilanoCard is valid only for 24h, 48h or 72h. Thank you ! 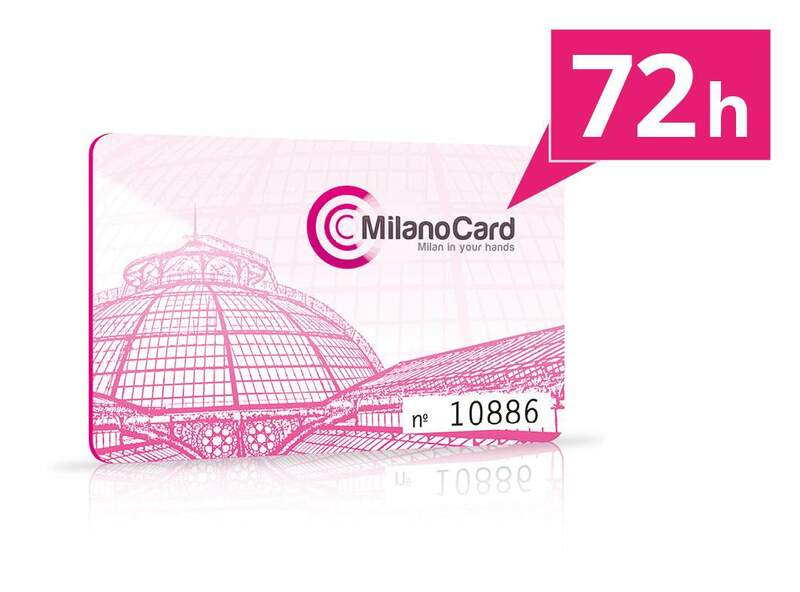 Can the milanocard be used from malpensa airport to central station?